Earlier this week St. Louis-based Union Tree Review noted they wrapped the final day of recording on their new EP, Enjoy the Weather. 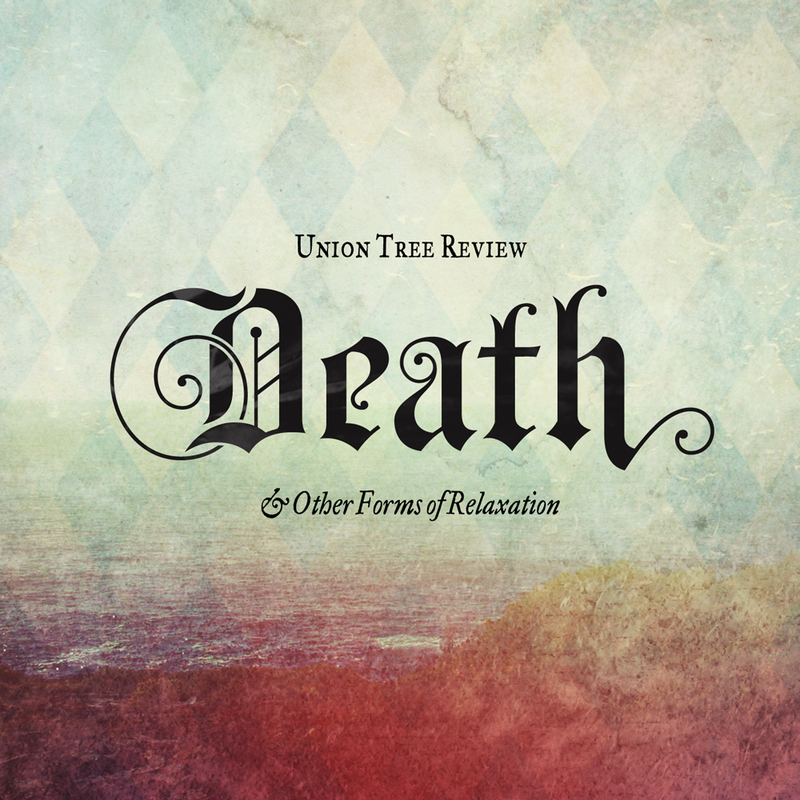 To celebrate, we are revisiting their 2011 release, Death & Other Forms of Relaxation. We hope to have a preview from their forthcoming EP before its release. Watch the one-take video for “44” below.